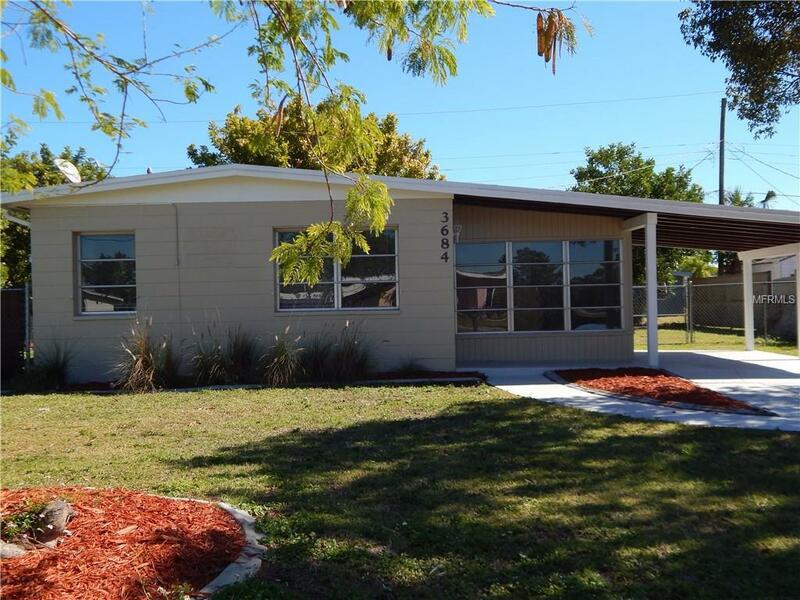 AFFORDABLE with SO MANY RECENT UPGRADES, this gem in the heart of Port Charlotte is ready for you to move right in. 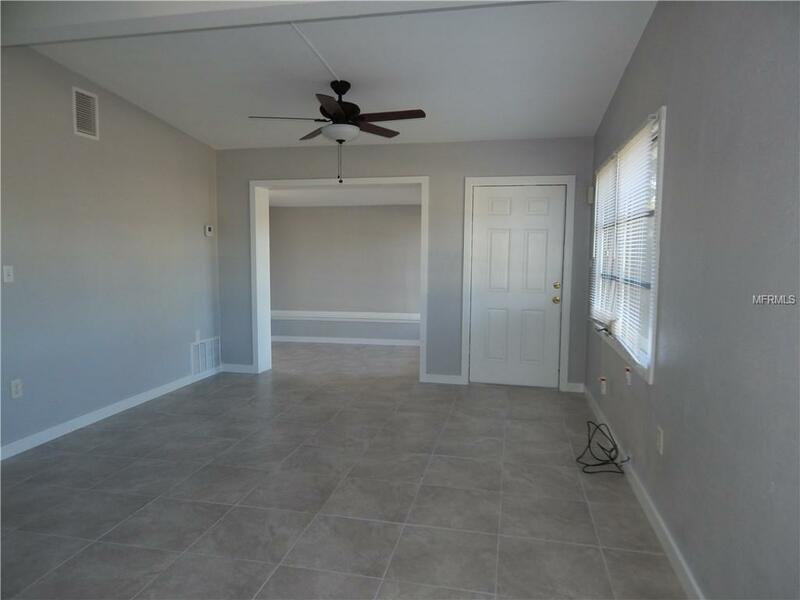 NEW, professionally installed ceramic tile flooring throughout, NEW interior doors, an updated bathroom with NEW fixtures, NEW ceiling fans, and NEW light fixtures are just a few of the things you will appreciate in this adorable house. Fresh interior paint, in a modern grey tone, compliments the NEW ceramic tile. 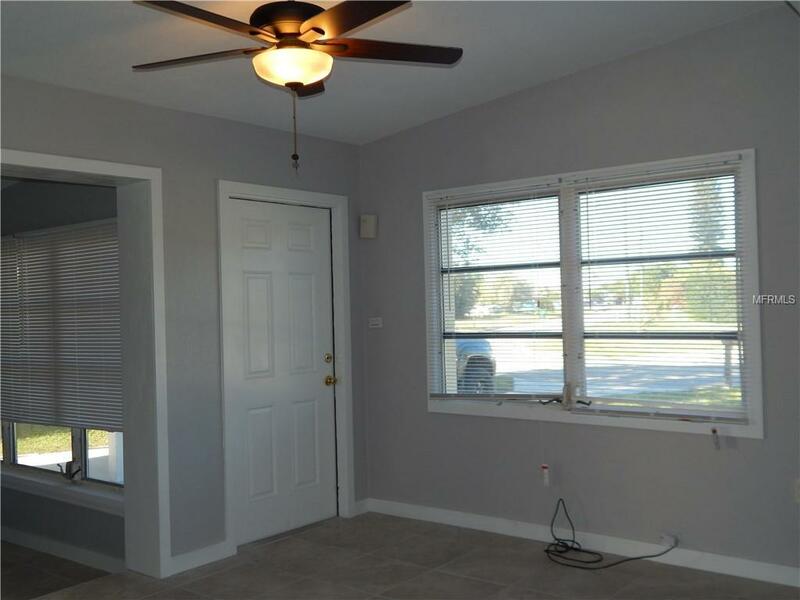 Just off of the living room, you will have a spacious, sunny BONUS ROOM. Cathedral ceilings add to the charm of this cottage style home. The laundry room comes with a full size washer, dryer, and newer water heater. A NEW exterior side door leads from the kitchen to the outdoor patio area. The large fenced backyard boasts mature landscaping. The a/c condensing unit was thoughtfully encased within a separate chain link fence. Park your favorite mode of transport under the protective cover of the attached carport. 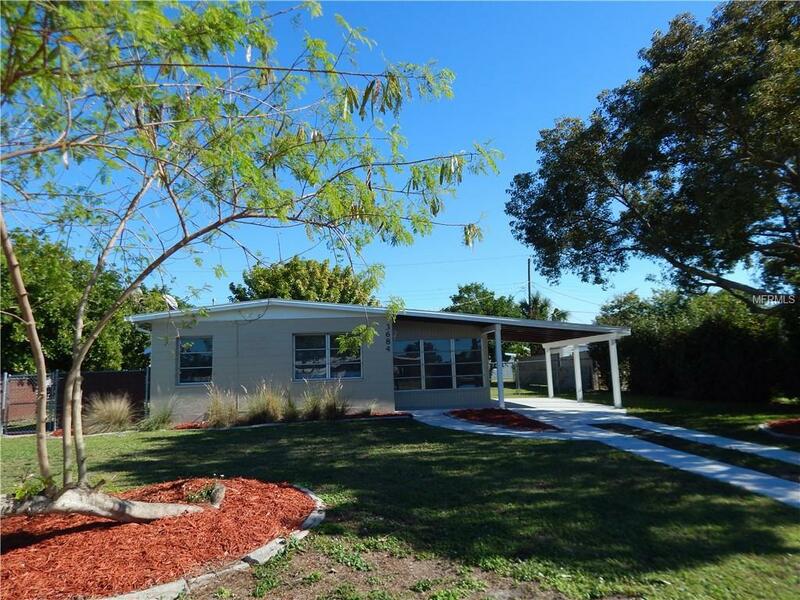 This great starter home, tropical retreat, or rental property is PRICED TO SELL so schedule your private tour today.